Ever want to keep your hair out of your face but look cute doing it? Ditch the ponytail welcome BRAIDS! Half braided hairstyles are a must-have if you like easy ways to pull your locks back. 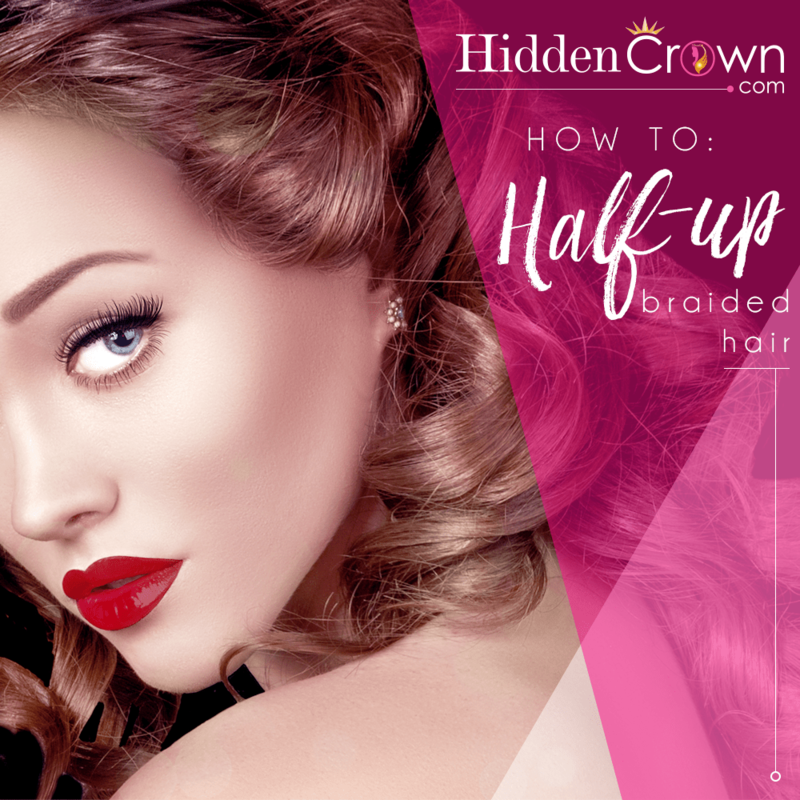 You can enjoy all the beautiful simplicity of leaving your hair down without having to brush the hair out of your eyes… Check out these cute, simple hairstyles.